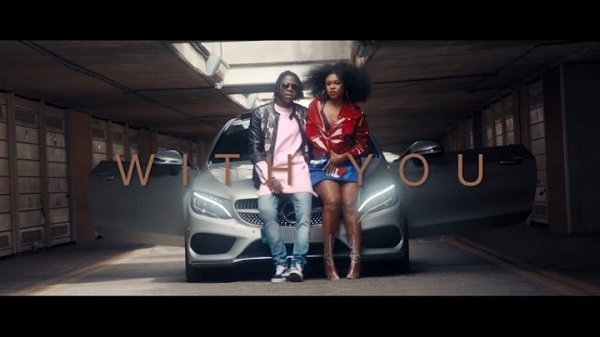 Ghanaian songstress Becca brings to us the official video to a song titled “With You”, which is off her recently released “Unveiling” album. The song features her Zylofon Media label mate, dancehall act Stonebwoy. Download and Peep the visuals below!